Version 2.0 of Real launch sites FOR RSS! Includes LC14, New Missile Row Pad ,Atlas MSS (animated when you click the top of it) ,LC39,SLC41, The Saturn MLP, The shuttle MLP, The Space Shuttle Landing Facility, And the pads from the previous release. Version 1.0 release SLC41 LC39 Space shuttle SLF And More! 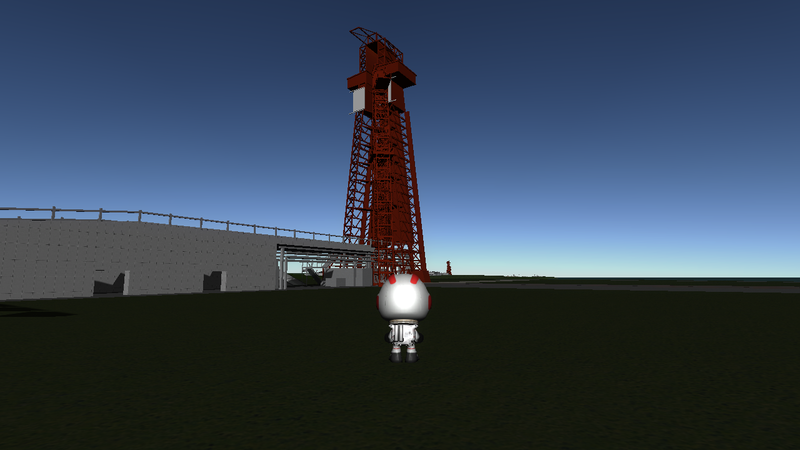 Thanks for downloading Real Launch Sites/Real KSC in KSP!